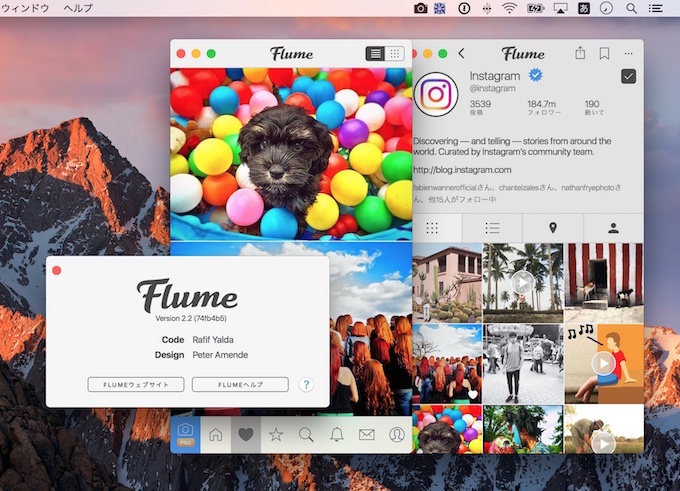 Edge-to-Edgeデザインを採用したMac用Instagramクライアント「Flume for Mac」アップデートし、ライトモードや日本語をサポート。 | AAPL Ch. NEW: Editing posts! Full support to edit captions, add/remove locations, and add/edit user tags (for photos). NEW: An all new Light Mode. NEW: Added support for Japanese, Korean, Polish, Czech and French. 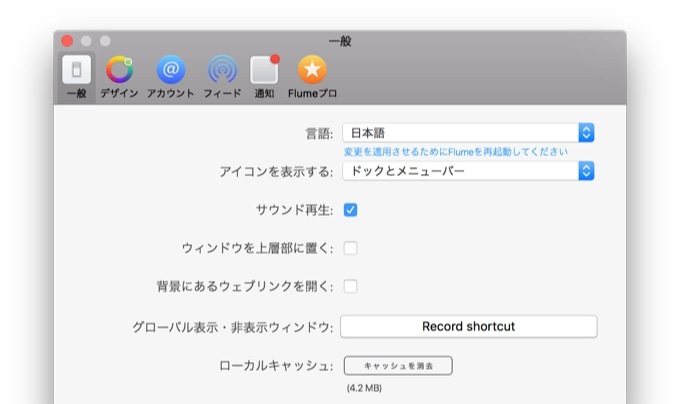 NEW: Support for overriding the System Default language. NEW: Link your profile to social media accounts! Support for Facebook, Twitter, Tumblr, Flickr, Weibo, Ameba, Mixi, VKontakte and Odnoklassniki. NEW: Share your media to your Facebook Page, or to your Timeline.